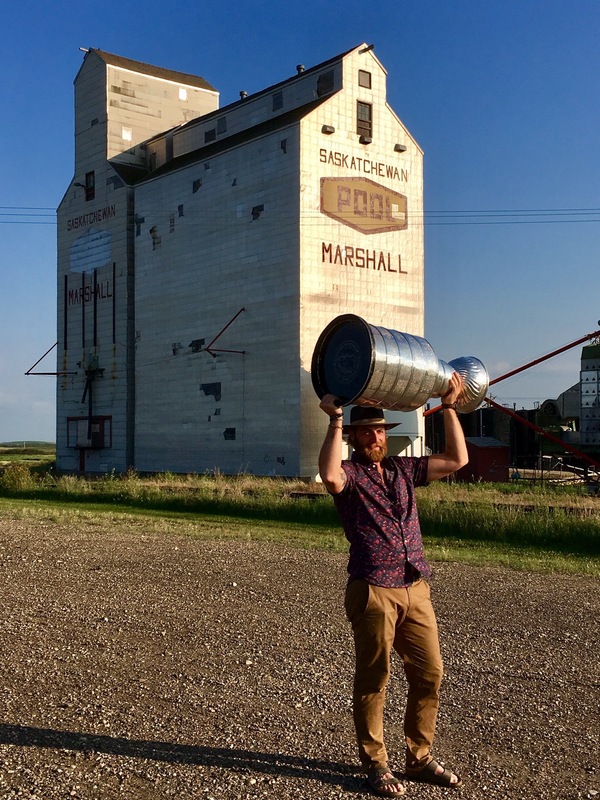 The Stanley Cup showed up in Marshall, Saskatchewan, late Monday evening ahead of Braden’s day with the Cup today. 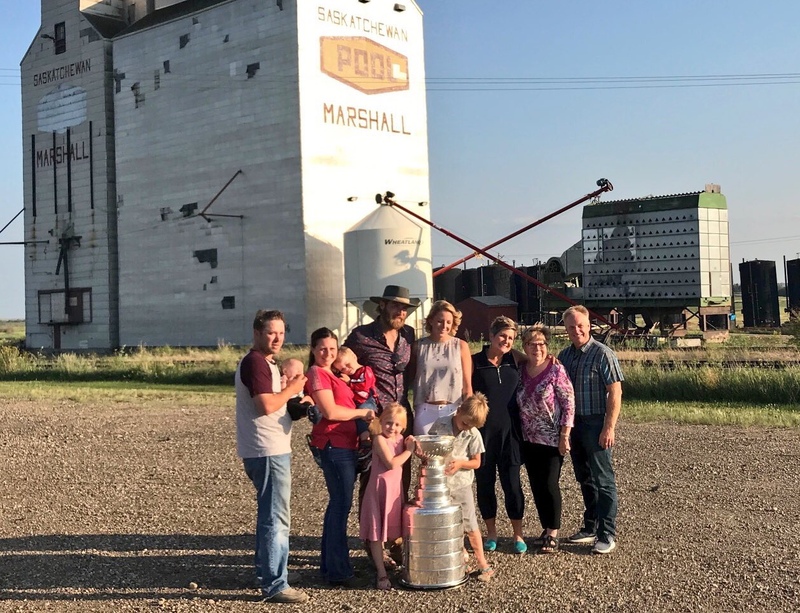 Holtby and his family posed for a few photos near the family farm in Marshall, Saskatchewan. 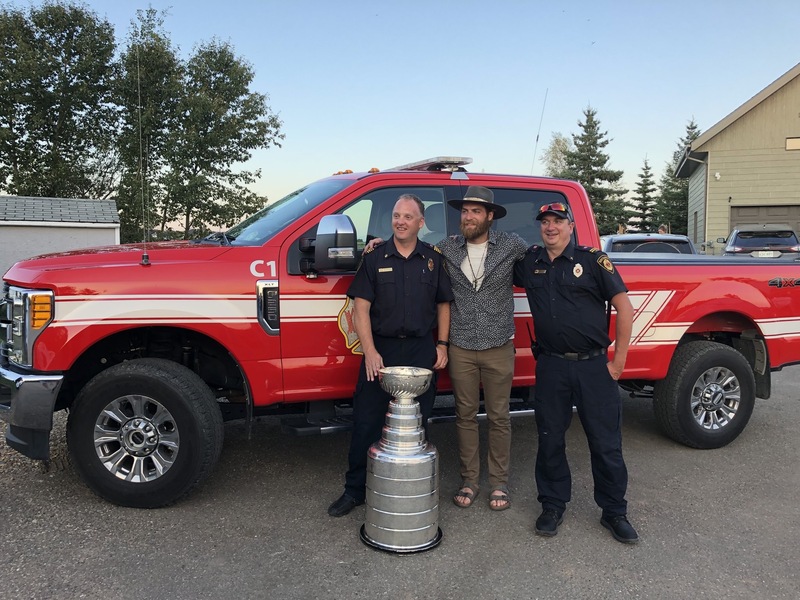 Lashburn, the site of today’s public event, is located 22 miles east of Lloydminster (Braden’s hometown) on the Yellowhead Highway, on the banks of the Battle River. Founded in 1903, Lashburn is a mere 2,167 miles, or a 33-hour drive from Braden’s office in Washington, D.C. (lower right corner of map). 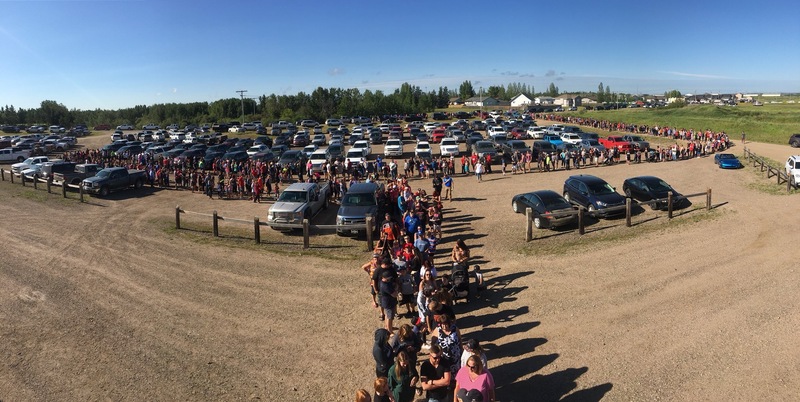 Folks lined up bright and early Tuesday morning at the Lashburn Sports Complex in Lashburn, Saskatchewan – population, 967. Braden played his youth hockey at the facility. Estimates at the end of the day had the total crowd in attendance at around 6,000. 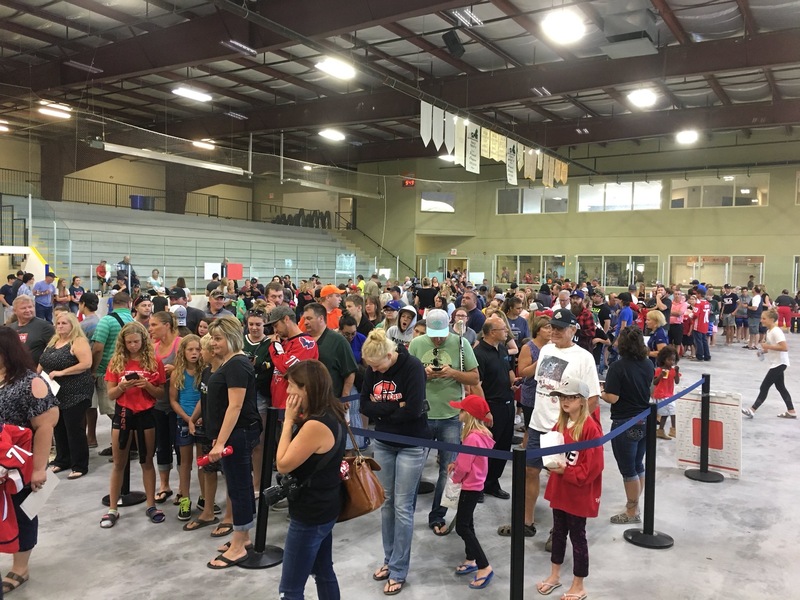 The event ran from 9:00 a.m.to noon, local Lashburn time. Braden met with fans, posed for photos, signed autographs for those who were up early to meet the Vezina winner. 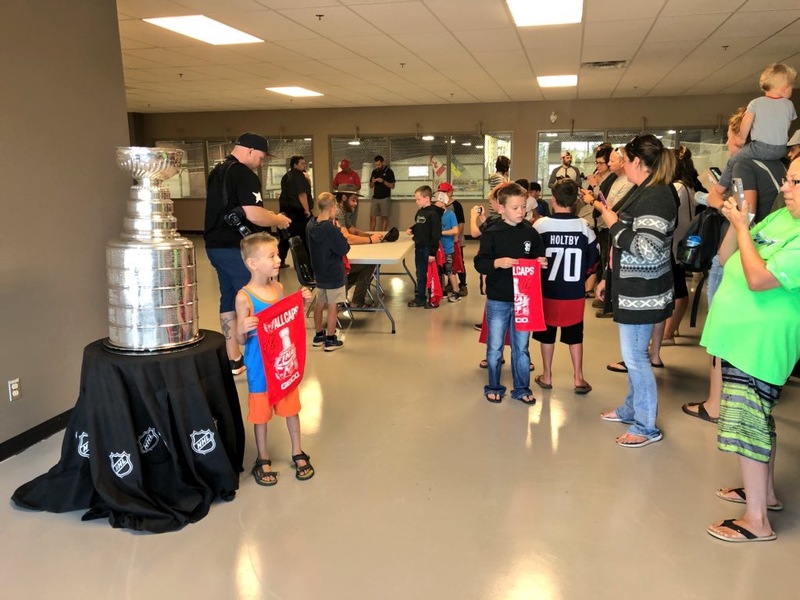 Braden first met with the local youth team, the Lashburn Flyers, his old team, and took a picture with the team as well. 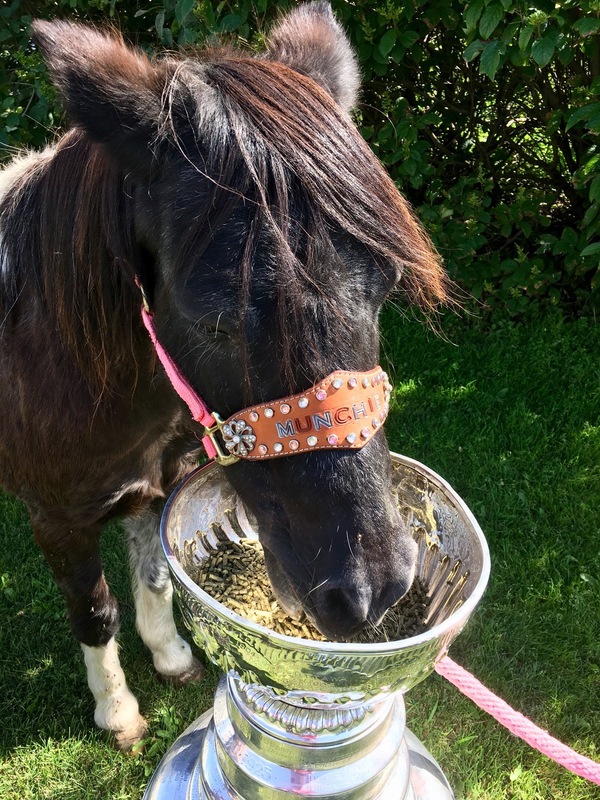 Following the public event in Lashburn, Braden and Stanley made a stop at the Lloydminster Animal Hospital. So I had kinda of an interesting day! 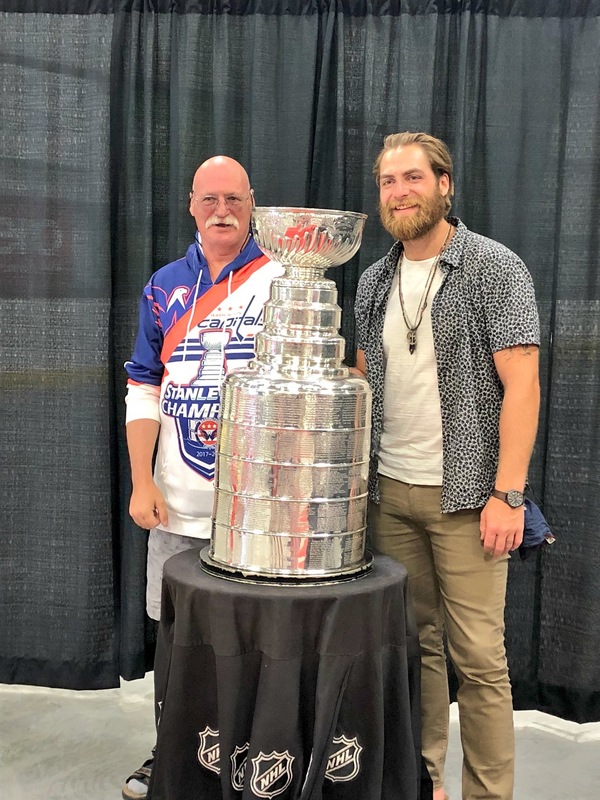 The Holtby family returned to Marshall after the public event in Lashburn and stop in Lloydminster for a private party at the Holtby farm. 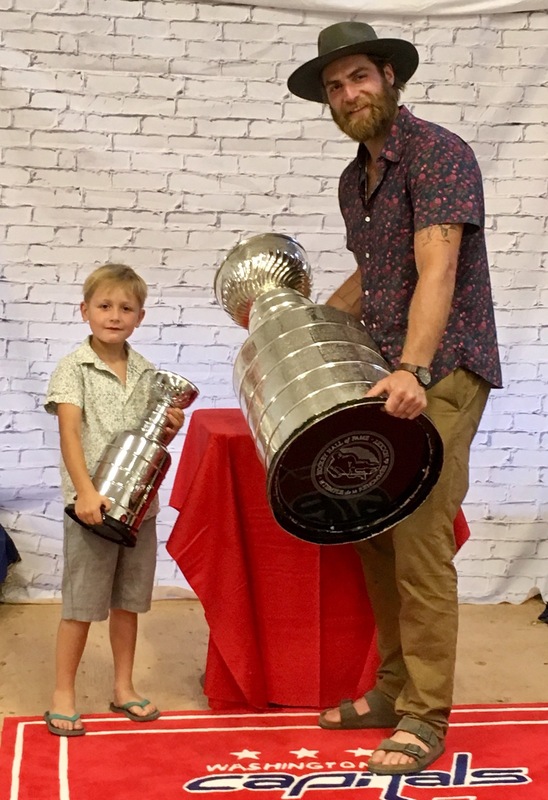 Below, Braden and son Benjamin show off their trophies. Braden not only realized his own personal dream today, but he also made a few other dreams come true as well. Typical Holts. 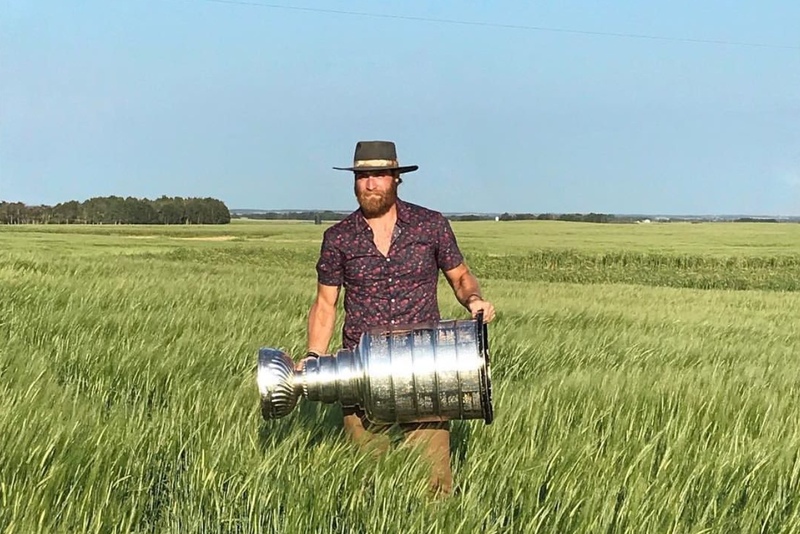 The following is a video interview with Holtby on his family farm in Marshall, conducted by the fine folks at Sportsnet back in June. 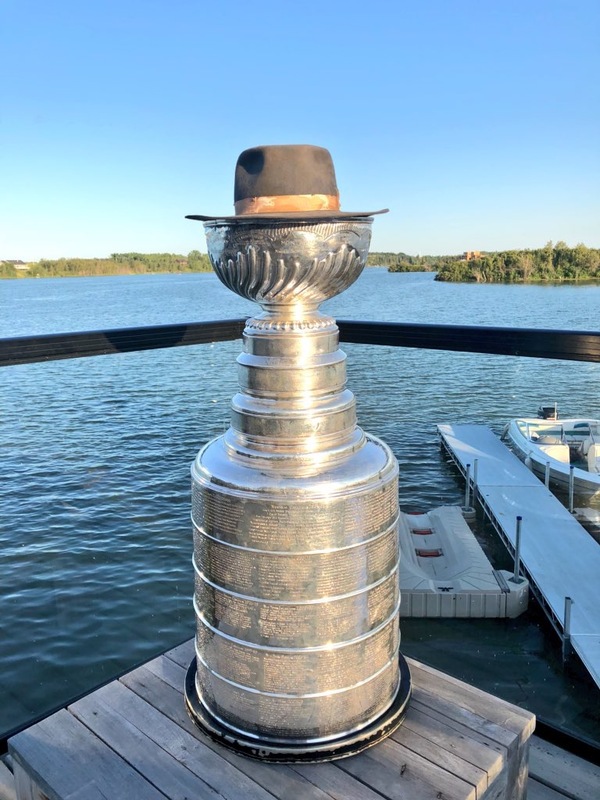 It does a great job of capturing the hometown flavor. Highly recommended viewing. 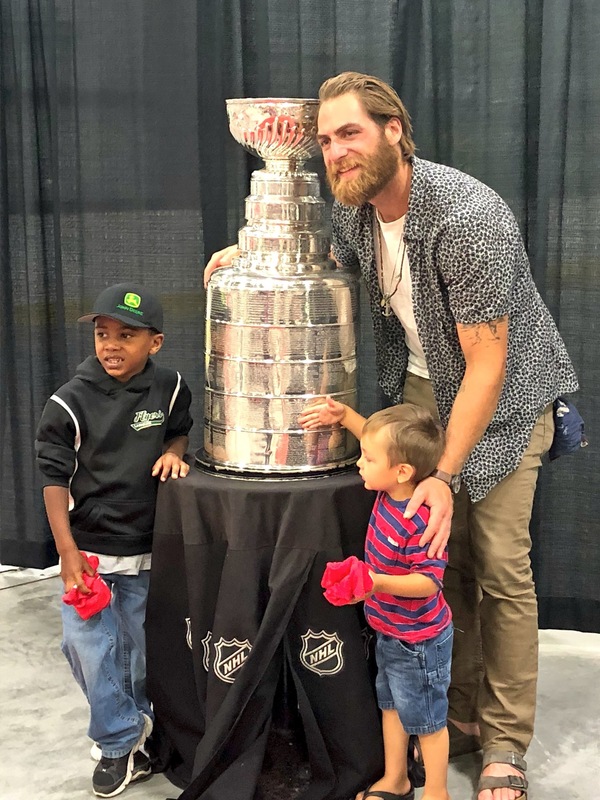 This entry was posted in News and tagged 2018 NHL Stanley Cup Champions, Braden Holtby, Day With the Stanley Cup, Jon Sorensen, Lashburn, Saskatchewan. Bookmark the permalink.